Read our guides for primary and secondary school which interpret current literacy policy and research and advise on how to translate this to the classroom. The guides are in line with policy, informed by research and inspired by good practice. Two school resources – one primary, one secondary. Both are designed to be used alongside the Annual Literacy Review. 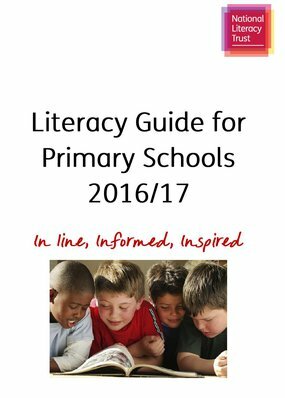 For up to date policy and research see the Literacy Guide for Schools 2017/18.